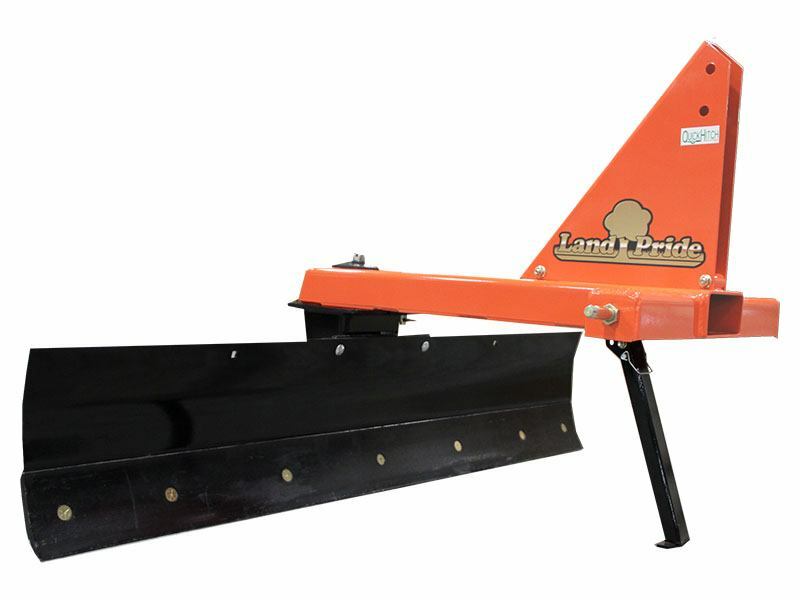 The Land Pride RB16 Series Rear Blades offer three-way positioning (blade angle, blade tilt, and blade offset) and are an excellent choice for leveling, finish grading, and backfilling applications at feedlots, outdoor arenas, building sites, nurseries, and maintenance operations on farms, ranches, or home owner lanes, and roadways. They are excellent for snow removal in pulling or push blade mode. 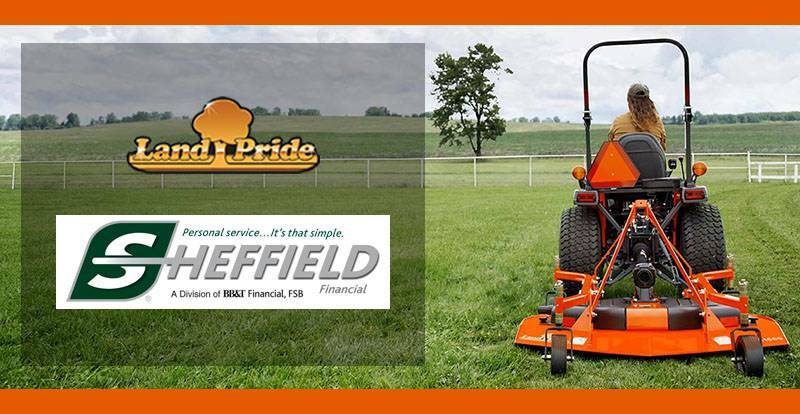 Their offset and tilt capability make them an excellent choice for construction and maintenance of drainage ditches, waterways, soil contours, and for maintaining silage pit operations.